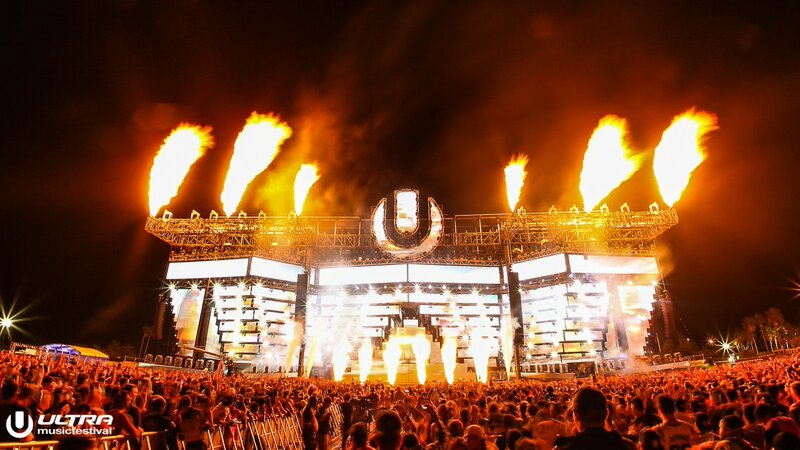 The Ultra Music Festival schedule for 2019 is out! 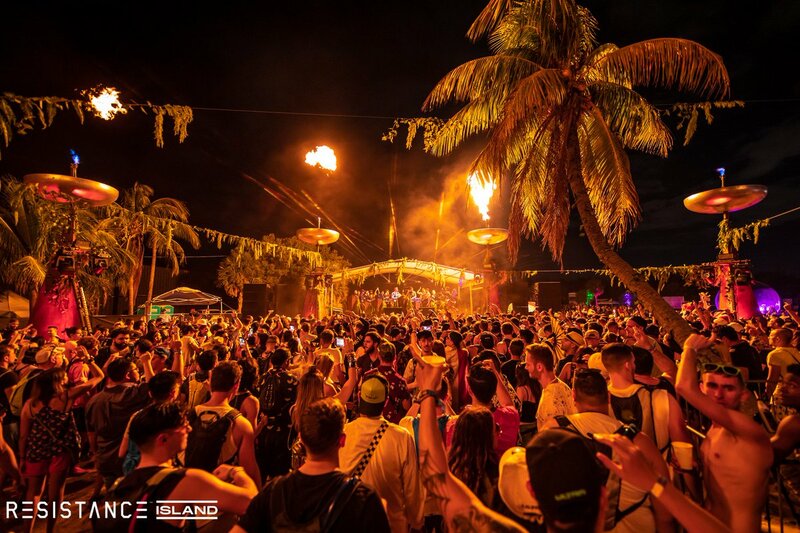 Worldwide DJs on the international scene come to Virginia Key in Miami for the mecca of all electronic music festivals, to play their most-hyped sets of the year. It's three days of music, pool parties and sun! See the full lineup & schedule farther down below in the lineup section. 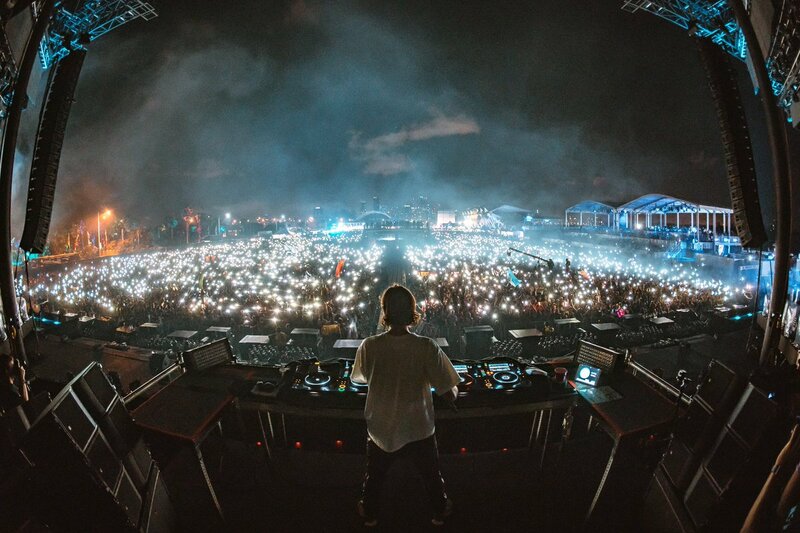 Ultra Music Festival 2019 is a tropical hook up of electronic musicians and minds with a lineup of house music, trance, dubstep, electro and more! 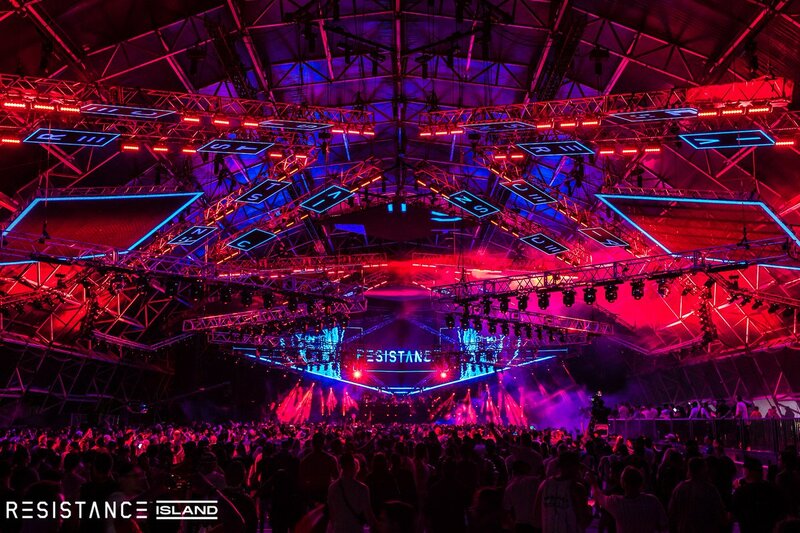 There's multiple stages to focus on different genres and types of performances, including the Carl Cox MegaStructure, Resistance Island, Arcadia Spider, Live Stage, A State of Trance, Worldwide, Mad Decent and more. 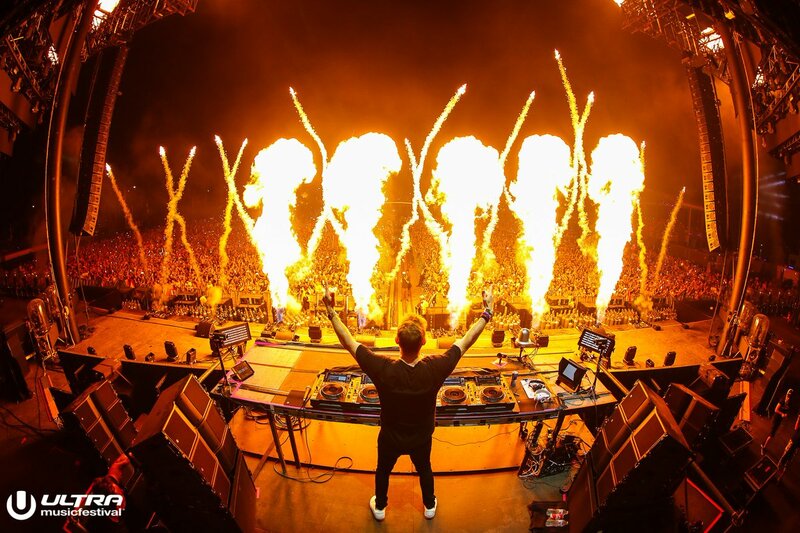 The Ultra Music Festival lineup is out! The schedule too! New additions include Adam Beyer ☐ Cirez D, Black Coffee, Eric Prydz, Dog Blood, Sven Väth, Gigantic NGHTMRE, Tom Morello, 3LAU, Markus Schulz, Oliver Heldens, Vini Vici B2B Infected Mushroom and more! 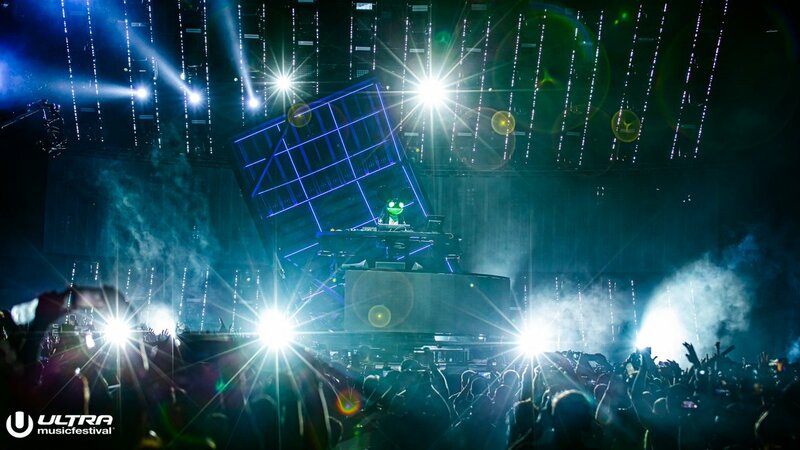 The phase one lineup included Armin van Buuren, Carl Cox, marshmello, REZZ, Testpilot, Zedd, Dubfire B3B Nicole Moudaber B3B Paco Osuna and more. 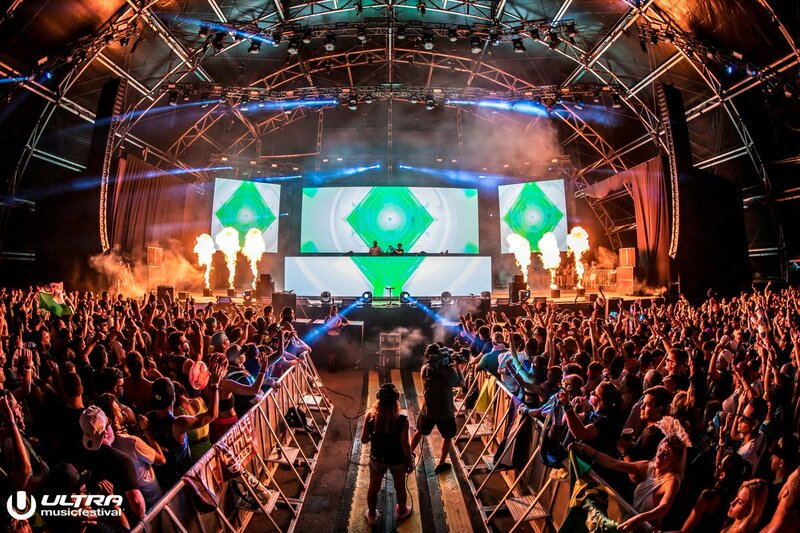 The RESISTANCE Island lineup is also out, and the Ultra ASOT lineup has been released. 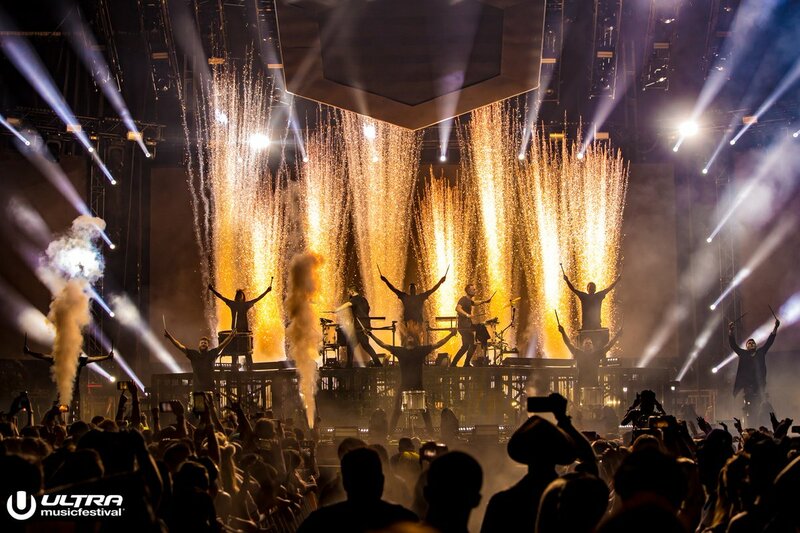 Ultra Miami is a a wild three-day musical experience, and it's important you take care of yourself while you're there by wearing comfortable shoes & clothes, staying hydrated, having a blast and being respectful of everyone around you. 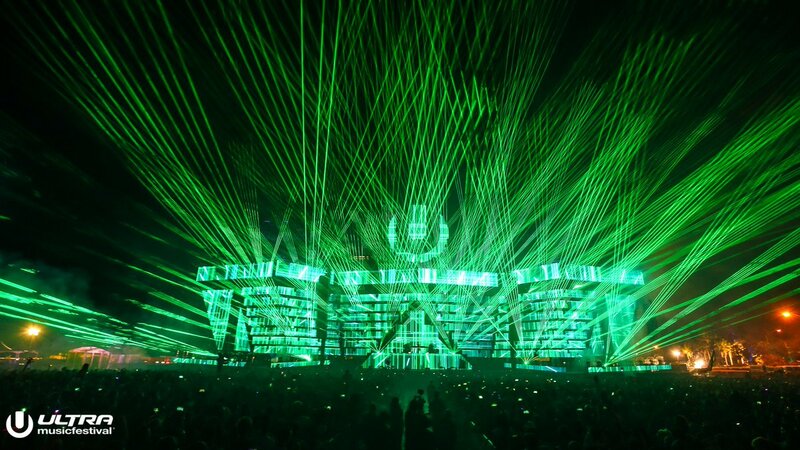 The Ultra Music Festival dates are March 29 - 31, 2019. 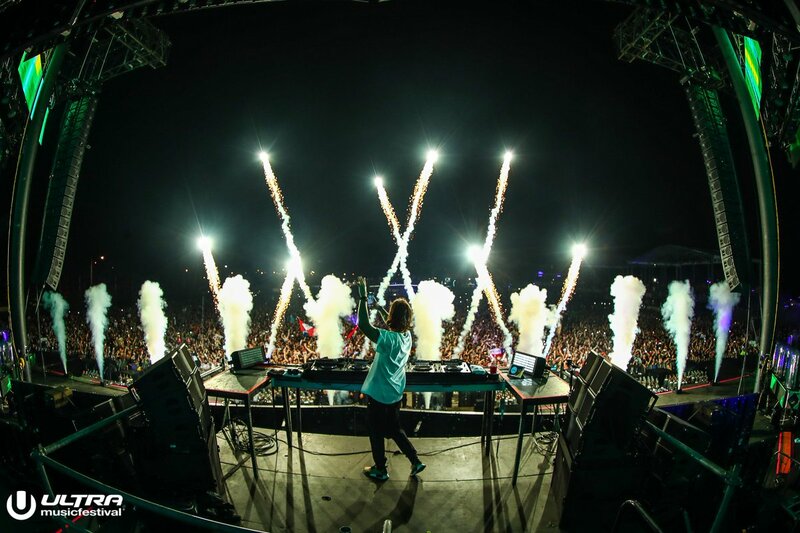 With the move to the new location at Historic Virginia Key Beach Park & Miami Marine Stadium they're promising extended sets, later hours and expanded festival grounds. 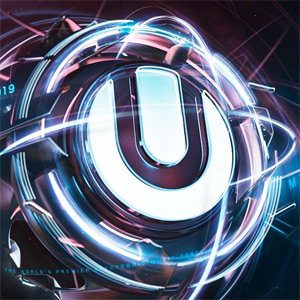 The Ultra Music Festival 2019 lineup and Ultra Music Festival 2019 tickets are below! Ultra 2019 tickets are no longer on sale. 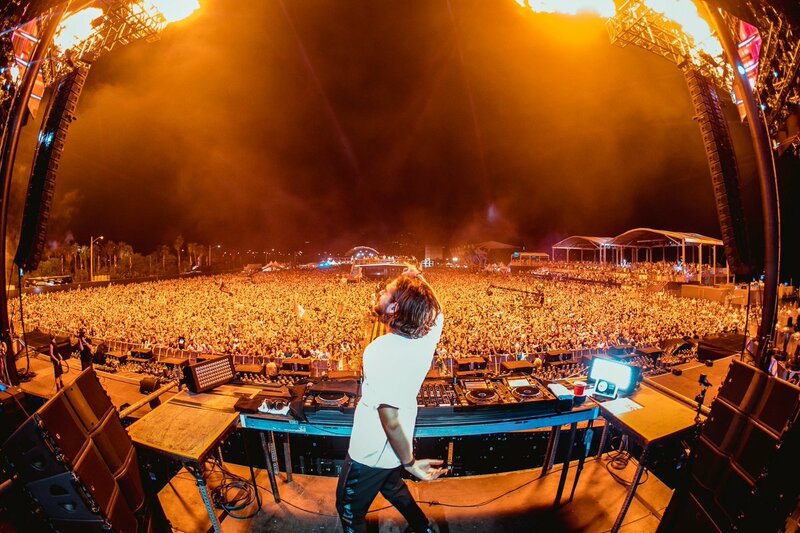 The Ultra Music 2019 lineup & schedule! The Ultra Resistance 2019 phase two lineup!